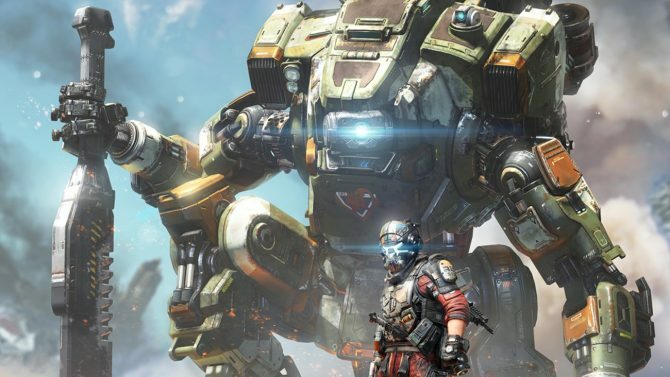 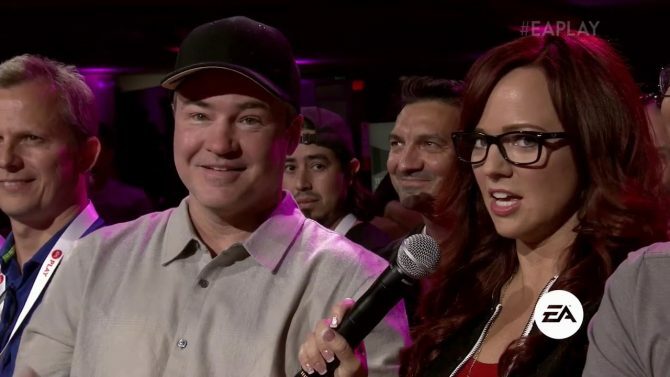 During Electronic Arts’ quarterly financial call, Chief Financial Officer Blake Jorgensen talked about the company’s expectations for Titanfall 2 by Respawn Entertainment. 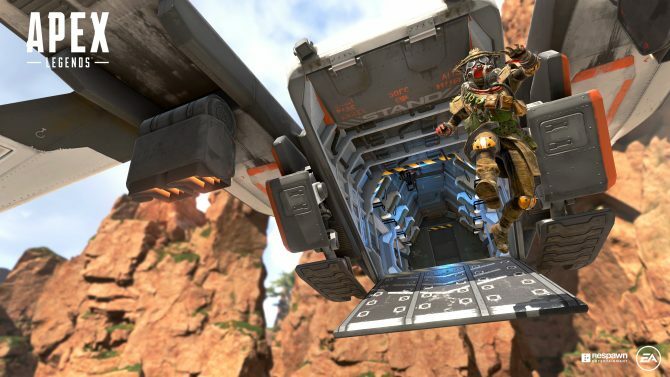 Since it’ll be on both Xbox One and PS4, it’ll have a bigger audience than the first title, but the company doesn’t expect the same attach rate since Titanfall was one of the first games for Xbox One. 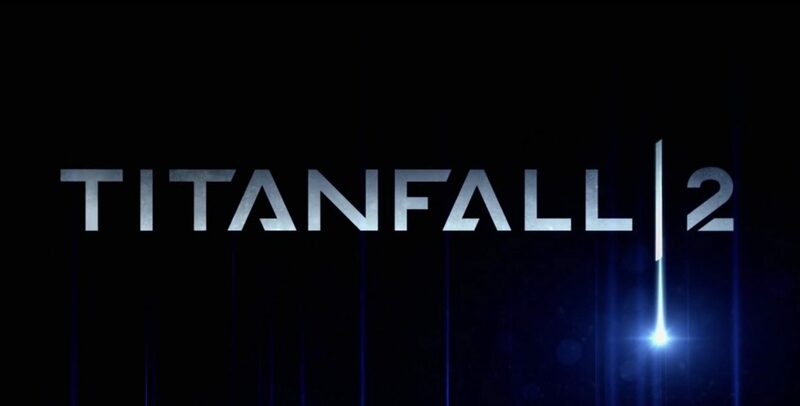 That said, Electronic Arts expects the game to have “clearly” higher sales than Titanfall, and they have “good expectations” for it.